Treat your mum to a deliciously healthy meal this Mother's Day! This weekend we’re celebrating all the fabulous Mothers in our lives. Now we may not all be Mothers but we have all had a mother or a mother figure in our lives – special women who supported and encouraged us along the way. Mother’s Day is all about pampering the hard-working mums in our lives and nothing says “I love you” like a delicious home-cooked meal. Whether it’s ideas for breakfast in bed or a sweet treat after dinner we have you covered. 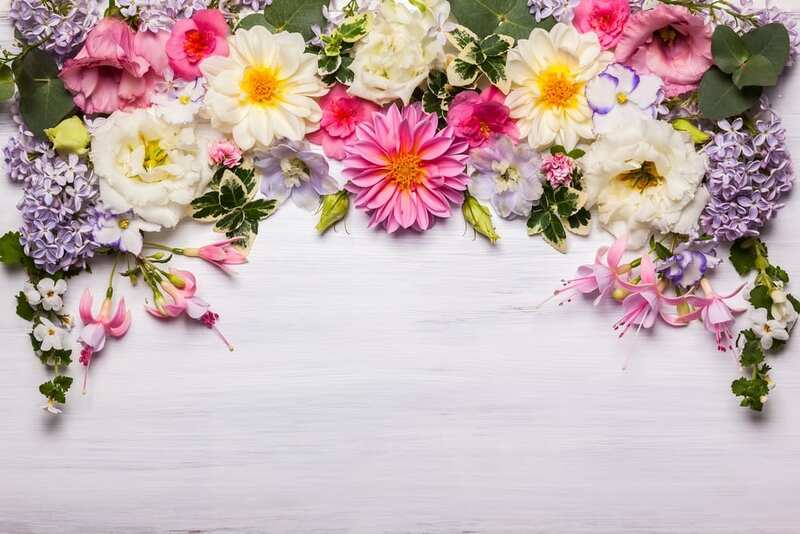 Check out our mouth-watering Mother’s Day themed recipes and menu which is guaranteed to put a smile on your mum’s face. Breakfast in Bed – All moms love having breakfast in bed. This Mother’s Day, cook up something that is not only delicious but also healthy. 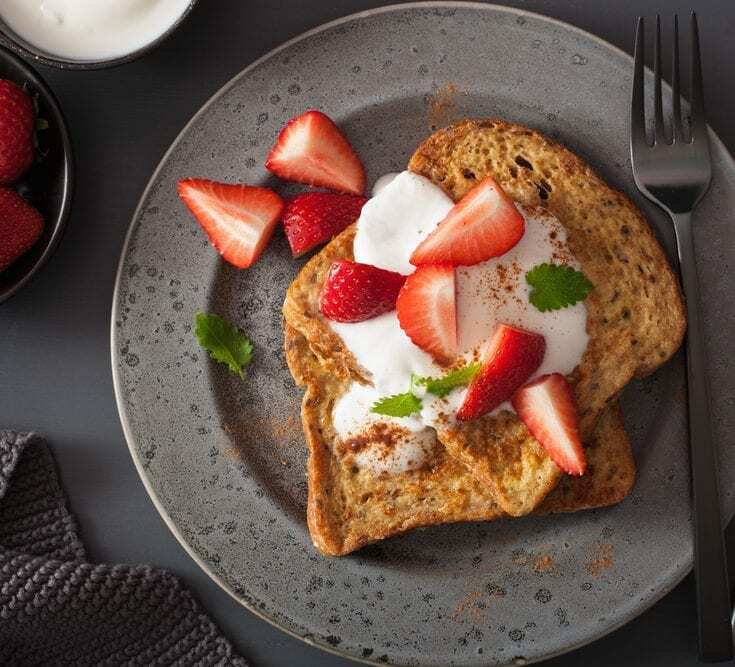 Our Cinnamon French Toast is an easy recipe that all moms are sure to love. 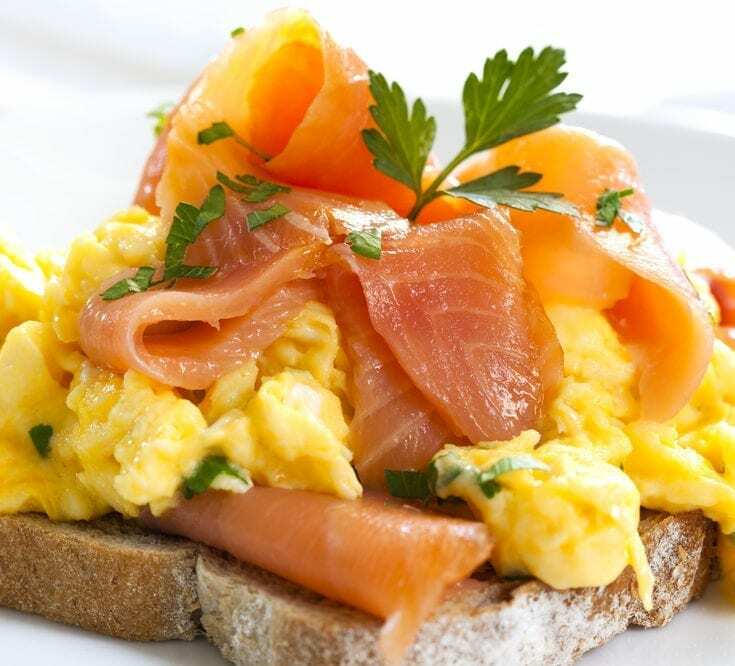 Smoked Salmon is a great source of protein as well as vitamin D and Omega-3 making it a great addition to some scrambled eggs for a breakfast that’s nutritious, delicious and fit for a queen. While most restaurants provide great service, if you want a truly healthy meal this Mother’s Day, skip the queues and have dinner at home. Most restaurants use deep fryers, frozen vegetables, and large amounts of salt and cream. 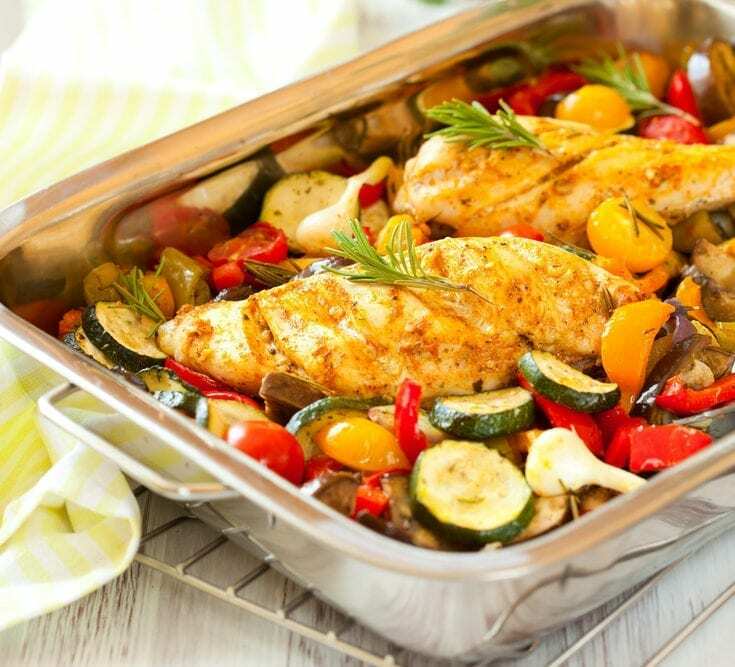 Cooking your Mother’s Day meal at home will ensure that the ingredients are fresh and healthy. Cooking at home is also a fun way to spend time with your loved ones. Treat your mum to a heavenly homecooked dinner this Sunday, check out our tasty Rosemary Chicken Roast – it’s a real crowd pleaser! 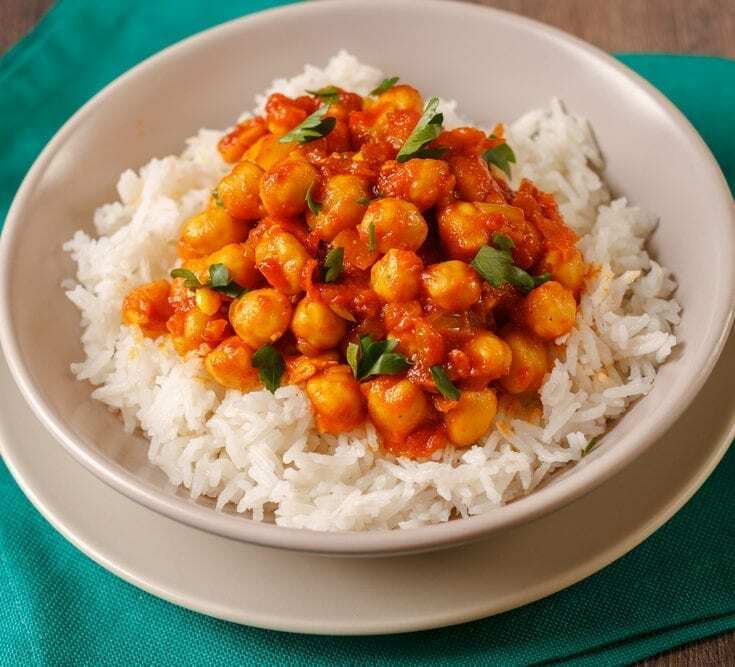 Whip up this spectacular Spinach and Chickpea Curry for your mum this Mother’s Day. This deliciously flavoursome curry is super satisfying and full of veggie goodness. It’s guaranteed to be a winner. Get the recipe here. 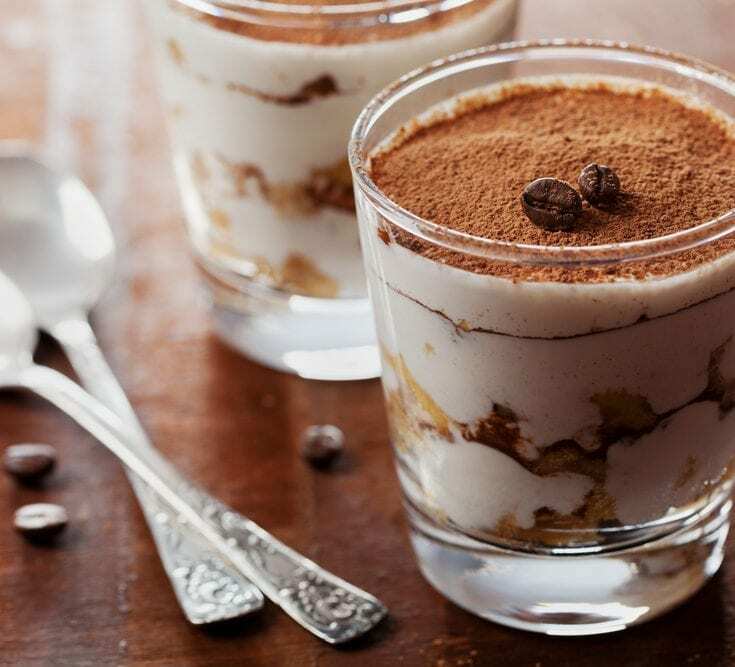 Desserts may be the best part of Mother’s Day for some mums, the great thing is you can still enjoy your favourite sweet treats and stay on plan. 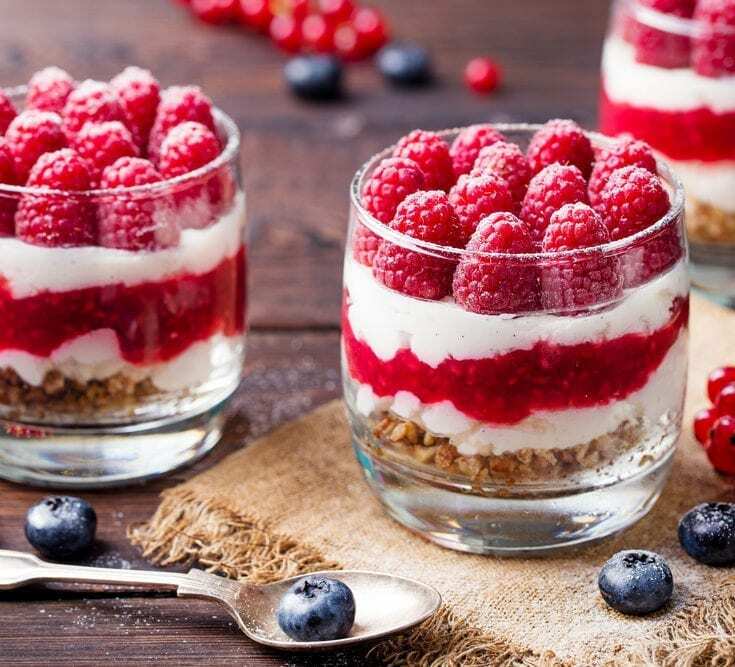 This Mother’s Day, skip the chocolates and opt for our finger-licking Raspberry Cheesecake Pots. A tasty crunchy biscuit base covered in a light creamy filling and stuffed with fresh raspberries, what’s not to love? Show off this Mother’s day and treat your mum to the dreamiest of desserts with our luxurious and flavourful Bailey Bombs. She’s sure to love it, we promise!